In 2018, Keeper of the Mountains Foundation started to bring to life a dream of sustainability: The Dandelion Project. 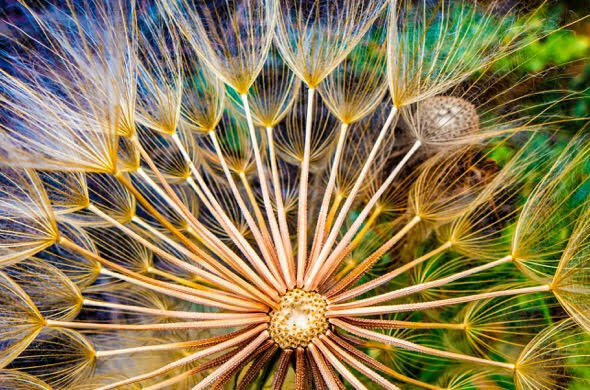 The Dandelion Project is our way forward in creating sustainable, energy alternatives in low-income or underserved communities. Our first project begins in Las Marias, Puerto Rico with Plenitud PR, a non-profit offering education with farming, community service, and sustainability. Visit our NEWS page for more information on how you can become involved with our first solar project and donate today! ​The Keeper of the Mountains Foundation aims to educate and inspire people to work for healthier, more sustainable communities and an end to dependency on fossil fuels. We believe a better future requires everyday people to come together and recognize their power to make long-term, lasting change. Larry Gibson began fighting Mountain Top Removal and giving Kayford Mountain Tours since the day he discovered that mountaintop removal was the cause of those big explosions that started shaking his house in the mid 1990's. His life mission became educating others about this egregious new form of mining coal. Several years later, he was introduced to attorney Bill DePaulo and they officially formed Keeper of the Mountains Foundation in July 2004. Anyone who knew Larry knew that every morning he set foot on the ground, he was working to put an end to mountain top removal and to save his home, Kayford mountain. To this day, we are astounded by the impact he is still having on so many people across the globe. As the fight to end mountaintop removal continues, Keeper of the Mountains recognizes the urgency of creating new conversations and projects which inspire and encourage a brighter, cleaner and more just future for Appalachia. The IRS recognizes KOTM as a qualified 501(c)(3) organization; contributions to KOTM are tax deductible under the Internal Revenue Code.